13 1/2" x 31" x 5"
Lenny Kislin has been dealing in unusual antiques since 1973. In the hunt for material, he would come across objects that were not really viable for sale, yet had a form or rarity that resonated with him. He saved these objects through the years and in 1991 began creating conceptual sculptures that combined them in narratives of his own making. These assemblages, with titles integral to the finished works, reflect his humor and technical skill. 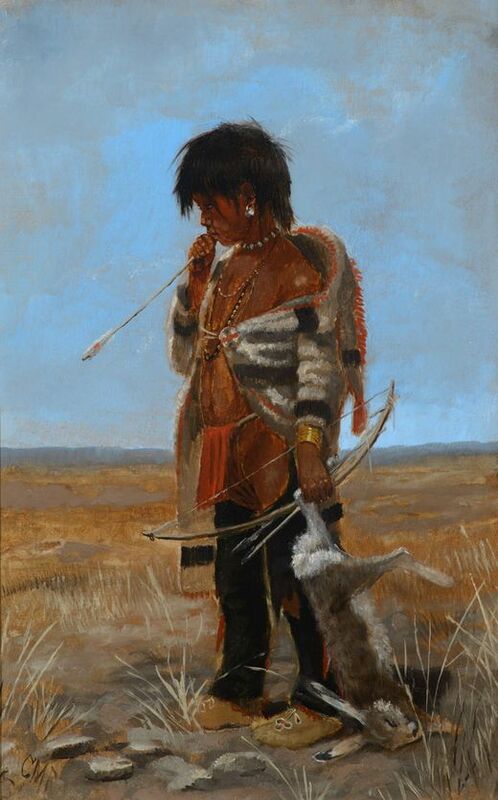 Kislin’s work has met with national and international acclaim and is now in many public and private collections.